Sleep apnea, snoring prevention, sleep deprivation, sleep disorder | Long Island, Nassau County, NY. 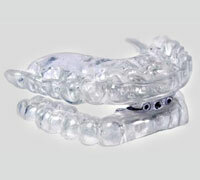 Sleep Apnea and Snoring | Causes and Prevention | Long Island, Nassau County, NY. Cure snoring in Long Island, Nassau County, NY | Stop Snoring Remedy | Treatment of sleep apnea in Nassau County, Long Island, NY.